Caoba Miami Worldcenter, located at 698 NE 1st Ave in Downtown Miami as part of the 27 acre Miami Worldcenter is now open and residents will begin moving in at the end of the month. The building has 444 rental units the span from 500 to 1300 square feet. Caoba started to go vertical February 2017 before topping off a year ago in January 2018. 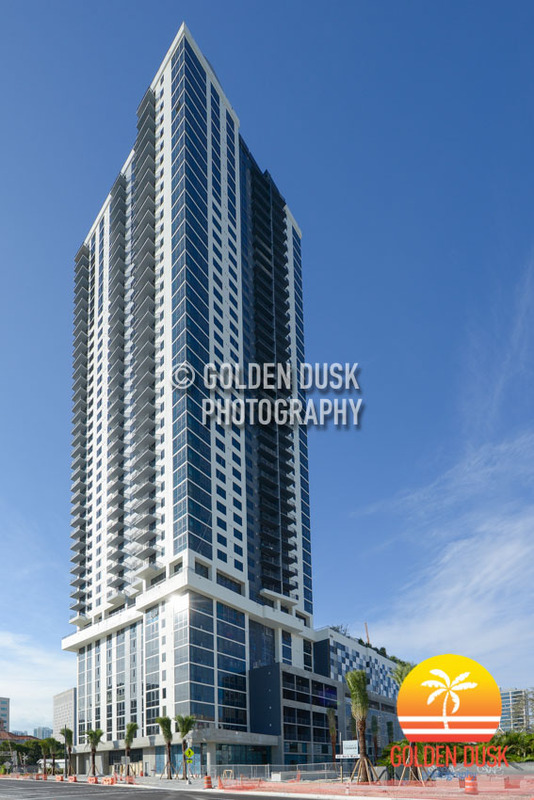 The tower is located across the street from the under construction Paramount Miami Worldcenter and MiamiCentral Station. Photos of Caoba since the start of construction can be viewed here.